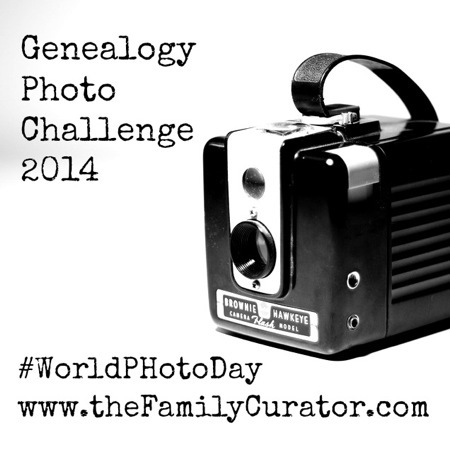 Being behind with my blog reading seems to be a chronic condition these days so I’m pleased that I spotted Alona’s post about the Genealogy World Photo Day Challenge proposed by The Family Curator. While I was there I decided to purchase Denise’s book, How to Archive Family Heirlooms, which comes with excellent reviews. I’ve got heaps of sorting to do and certainly hope it will help. Back to the photos…the other day in my Book of Me story I’d included some “Then and Now” photos of our first home in Papua New Guinea. 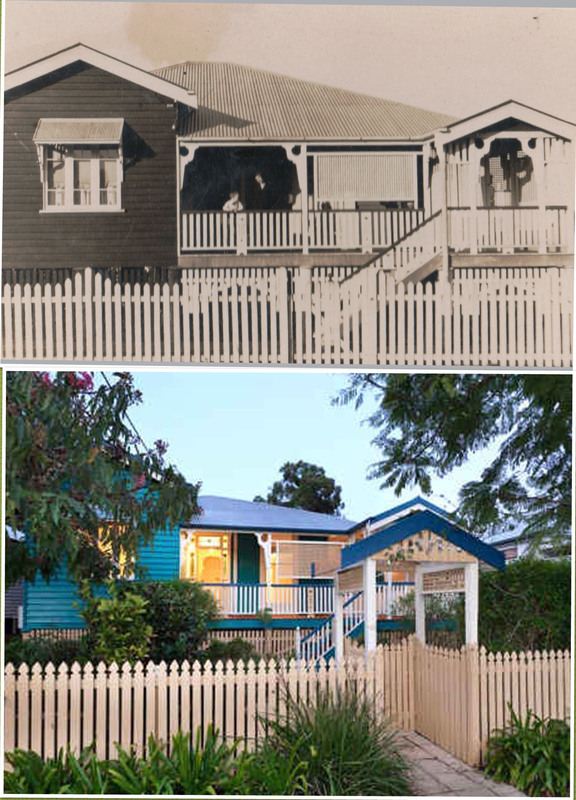 It reminded me that a few years ago I’d participated in a “Then and Now” activity run by our ABC when we walked the Darwin streets matching up old photos with the current image….good fun. Inspired by all this, here are my collaged images for the Genealogy World Photo Day Challenge. 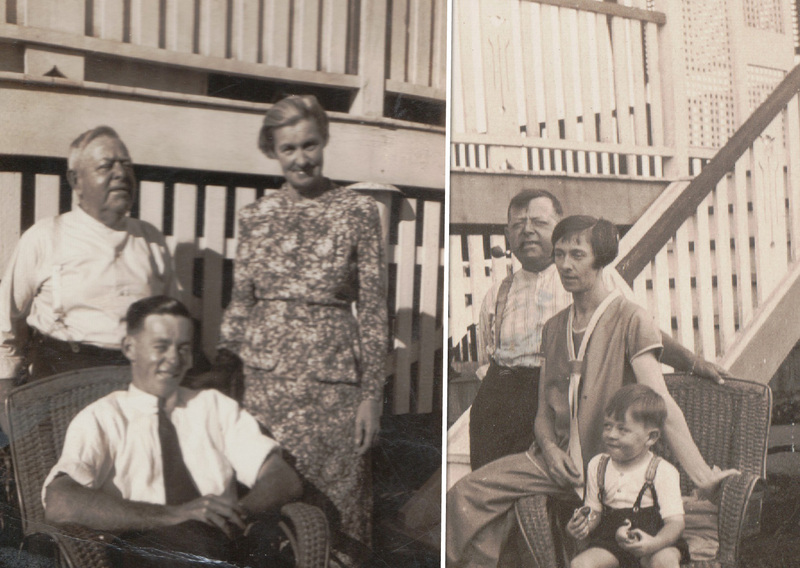 Image 2: my grandparents, Denis and Kit Kunkel, with my Dad as a boy then as a man: Then c1920s and “now” c1944. Image 3: left: Mum and I in the same position, and in the same chair, near the stairs of my grandparents’ house; right: me, Mum, my great-aunt Emily, my aunt Mary and cousin Patsy, with the stairs in the background. Thanks Denise for the inspiration, and fun, of this challenge! This entry was posted in Kunkel Family History, Memes and Themes -Blogging and tagged Genealogy World Photo Day Challenge 2014, LoneTester, The Family Curator by cassmob. Bookmark the permalink. Thanaks for flying the flag for Australia in this challenge, Pauleen. Loved the pics. Great pictures, love looking at those old black and whites, seeing another era. Thank you for sharing. Thanks Silvia, we’re very lucky to have some of those old ones I think. I love your photos! Thanks so much for participating, Pauleen! Thanks so much Denise, I really enjoyed the fun of it all. Thanks for organising it. Wonderful photos to have Pauleen. Thanks Kerryn…I’m glad I found these older ones recently. Yes I know what you mean about being behind in reading! I am behind with studies too! What a gorgeous house, both then and now. So much character. Thanks Sharon. Better behind with blogs than study 😉 on the other hand I imagine study makes blog reading look very appealing! Nah, it’s genealogy studies so it’s all good…..if only I was retired! I was surprised to be honest Angela, how little the shape had changed and how the new additions echoed the old architecture…apart from that paint colour!